Today, we are going to understand in detail about Throat Chakra (Vishuddha), the 5th Chakra. This will help you understand it in detail with it characteristic and different ways to work on balancing it. 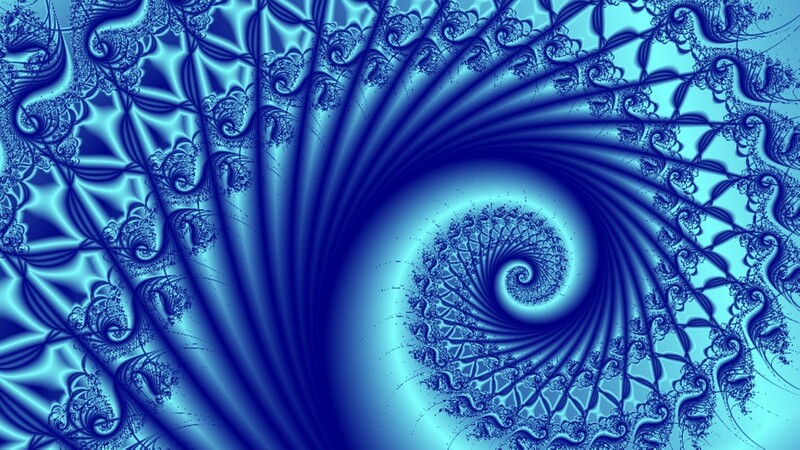 Throat Chakra is Blue in colour. It is situated at Throat / in the centre base of the Neck. The element of Throat Chakra is Sound / Ether. 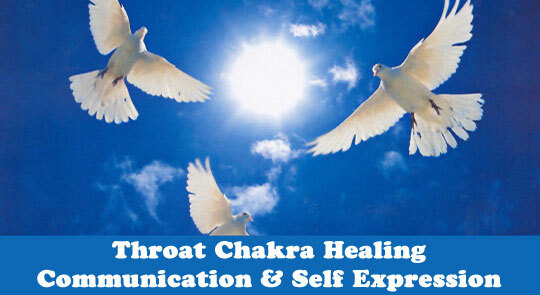 Throat Chakra has the rights “to speak”. The sense associated with this Chakra is Hear. Its primary function is Communication and Healing. It works on the principles of Speech and Expression. Basic issues related to this chakra are Communication, Self-Expression. With the lack of energy or imbalance of Throat Chakra, symptoms noted are Inconsistent, unable to express thoughts, cowardice, unreliable, manipulative. If the Throat Chakra is over-active or excessively open, symptoms noted are self-righteous, talks excessive, arrogant, will force the opinion on others. The colour of the chakra is used, in form of clothing and jewellery for the treatment, when the energy of chakra is low and its opposite colour is used when the chakra is excessively open. So, to balance the chakra energy when deficient, use Blue colour for treatment and Yellow colour is used to treat excessively opened chakra. 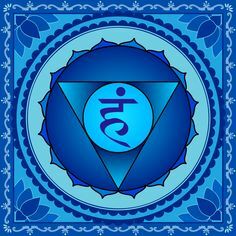 The characteristics of balanced Throat Chakra are a Good speaker, artistic, centred, lives in the now, easily experience divine energy. 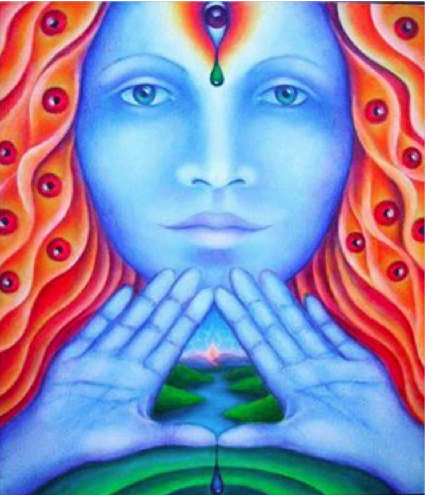 Throat Chakra is connected to Solar Plexus: Digestive System, Stomach, Liver, Gall Blader, Bile, Small Intestine and Pancreas gland. It is emotionally connected to Feelings and Openness: Ideas, Healing Nature, Life Force, Creativity; Communication. To balance the Throat Chakra, using colour therapy, Decorate your home or workplace in shades of blue, wear blue clothing and jewellery. You can use the chakra element to balance the Vishuddha chakra also. The element therapy to balance Vishuddha Chakra – Sit in open space under the blue sky and meditate or relax. Listen to soothing music. The Throat Chakra can be balanced with good nutrition. Eat Blueberries, Kelp, blue current and dragon fruit. Here, I am sharing a small meditation using Mudra for balancing Throat Chakra. Use any of the above methods consistently for 21 days to balance your Throat Chakra and experience the change in your life. For some people, it may take little longer too. Ensure you are doing it daily at a fix time and place, if you are meditating. 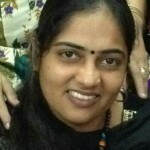 Well narrated…Following other guidance by Manisha is highly helpful….when practically done with faith and supervision. Thank You, Ramakrishnan and correctly said. Faith is very important. Persistency added to faith and supervision makes a perfect recipe. Please feel free to approach me for any guidance or support required.